The Oscar Schmidt Company was founded by Oscar and Otto Schmidt in Jersey City, New Jersey in 1871. The company was formally incorporated in 1911. 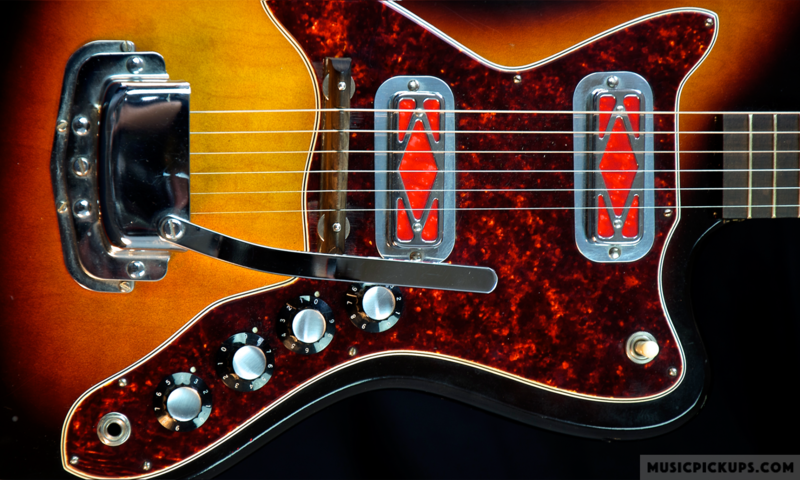 Rowe Industries designed an attachable electromagnetic pickup, the Model 1300, which was factory-fitted to some of these instruments. It featured in DeArmond price lists between 1978 (perhaps earlier) and 1983. The pickup is placed diagonally across the soundboard. The housing for the V & T knobs is permanently attached to the pickup head itself. The output terminates in a mini-jack socket.